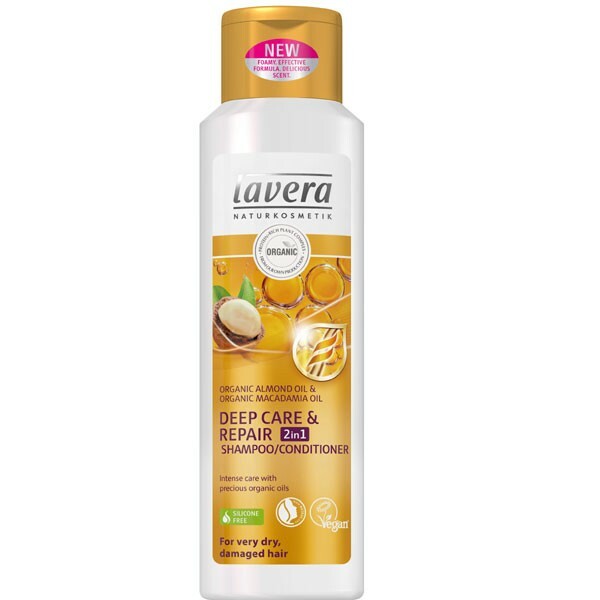 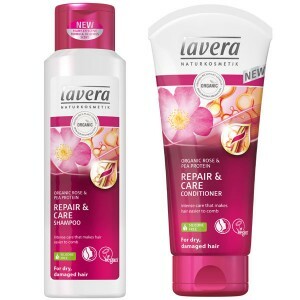 Brand NEW from Lavera, 2 in 1 Shampoo & Conditioner to bring extra care to very dry and damaged hair. 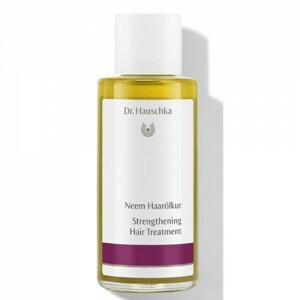 Precious organic oils of almond and macadamia are light and non-greasy which easily absorbs into the hair, giving a deep intense treatment to naturally nourish dry and damaged hair, leaving your hair looking shiny, soft and smooth. 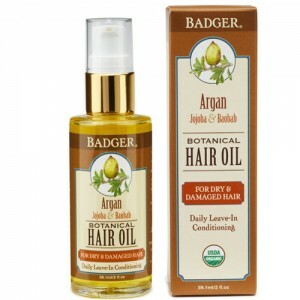 Wet hair thoroughly, massage to lather, rinse out thoroughly.